Howdy, I’ll get straight to the point because I have not one sample cd to review but two! I’ll start with the the Loopmasters Bop sample CD. 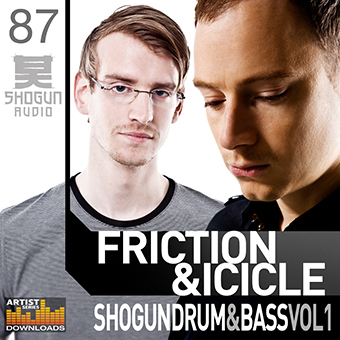 Minimal drum & bass is all the rage right now so it comes as no surprise that we see a sample cd emerge from the ether. This time Russian producer Bop has been given sample cd duty after a string of high quality releases on Hospital records and Med School. Positives: Great selection of minimal drum grooves. Definitely 100% authentic sounding. Great Kicks, Snares, Hi Hats Awesome synth loops – light/airy/dreamy/vibey loops and great pad/atmos/glitch loops. Negatives: NOT enough instruments patches and the instrument patches that are there are boring and not very inspiring. 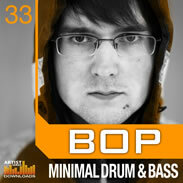 Look, if you want to write in the minimal drum & bass style and are having some troubles then Loopmasters Bop will definitely help you out loads! Check out the samples HERE. 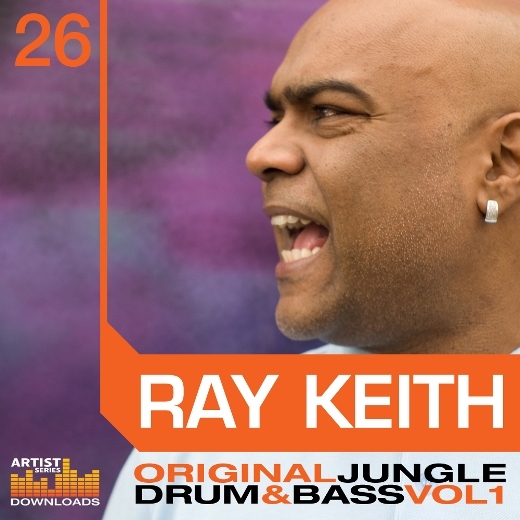 “My aim is to give you all a deeper understanding with as much enjoyment as is physically and mentally possible using the three elements more frequently missing from this music – the basis of all dance music : RHYTHM, MELODY and BASS. The sounds herein contain patterns that create specific air movement sequence in earth atmosphere used at the correct pressure. The sounds will transport you to the groove simulator 1st level : the holographic key to die hold activation. This package is an attempt to capture some of the sounds and loops so future generations can attempt to connect to the mother groove. Anyways, this is a TECHNO sample pack but I wanted to see if we could draw some inspiration from the sounds. 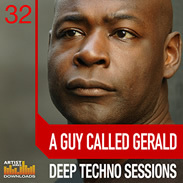 Generally I find Techno/House sample cds a waste of time but hey I was willing to give this a shot because it was Gerald! Well, er… no. I was right in thinking that this was not going to work for drum and bass production. The drums are all wrong and the bass loops are boring or not usable. In fact this was the general theme for the whole sample pack. Sure there was the occassional sample here or there that “had” something but they were few and far between. The drum samples were the usual suspects( Drum machine style and vinyl samples). So the usual 808’s and vintage breaks kicks, snares and hats. The Bass instruments were solid but pretty much only came in one flavor which is that House bass style. So nothing new there and certainly nothing that you shouldn’t have in your Sound Library already. 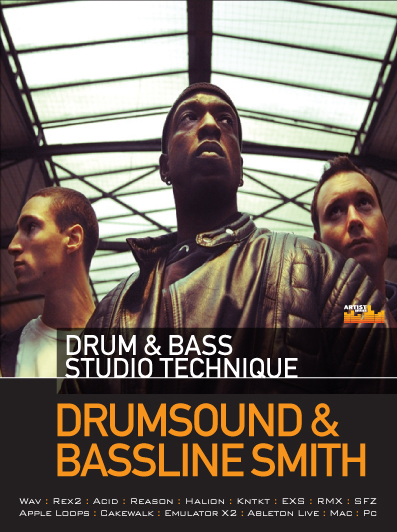 So, I couldn’t and wouldn’t recommend Loopmasters A Guy Called Gerald if you want to make drum and bass. I think its strickly for the House/Techno peeps. I know you are a hard headed lot so if you need to check it out click HERE.